Outdoors enthusiasts and entertainment fans know that there are few better vacation spots than Branson, Missouri. This charming town is nestled in the beautiful Ozark Mountains, where there is no shortage of outdoor activities to keep visitors busy during their stay in Branson. In addition to the abundance of outdoor activities in Branson, this Missouri hotspot boasts one of the best live entertainment scenes in the country. From major concerts to huge theatrical productions, there's always something to entertain visitors in Branson's lively entertainment scene. 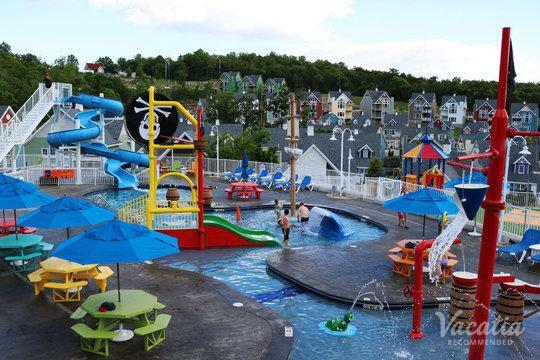 So when you start planning your trip to Branson, Missouri, let Vacatia simplify your planning process by providing you with a great selection of Branson four star resorts. When you work with Vacatia to plan your vacations, you can rest assured that you will be staying in high-quality vacation rentals that feature ample living space as well as home comforts. You can experience the best of Branson when you book your stay at one of the best Branson 4-star resorts through Vacatia, which will ensure that you'll enjoy every moment of your stay in Branson. Branson is a paradise for all types of travelers, from families seeking entertainment to couples seeking adventure. There's no shortage of things to do or see in Branson, which is why you'll be entertained from the moment you arrive. 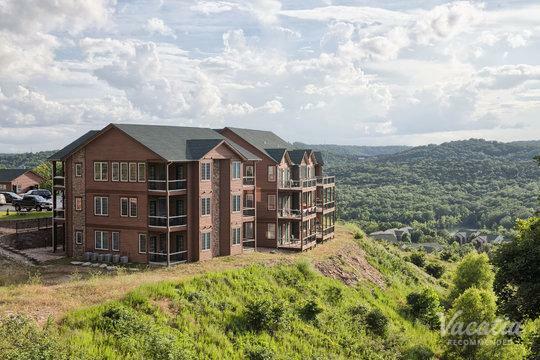 If you want to stay at one of the best 4 star condos Branson has to offer, let Vacatia help you sort through the vast selection of resorts in Branson until you find the perfect vacation rental for your stay. Unlike a standard hotel, a Vacatia rental property provides added living areas, such as a fully equipped kitchen, which means that you'll be able to enjoy some of the comforts of home during your Branson vacation. In addition to these added conveniences, Vacatia's "resort residences" also provide guests with the desirable services and amenities of a resort. So rather than booking your stay at one of the four star hotels Branson, you should work with Vacatia to book your stay at one of the best four-star resorts in Branson. 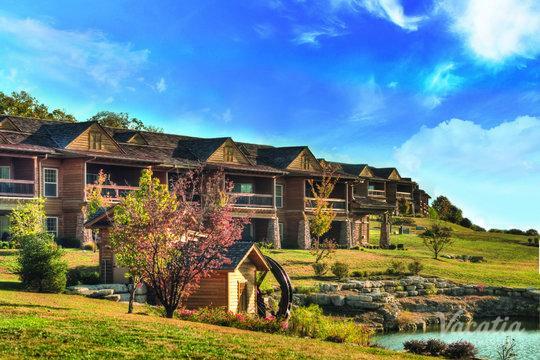 Regular travelers know that a hotel or resort experience can make or break a vacation, so be sure to use Vacatia to make your stay in the idyllic Ozarks truly unforgettable. Branson has earned the reputation for being home to one of the country's best live entertainment scenes. For over 50 years, Branson has consistently hosted great live shows, from theatrical productions to concerts, and there's always some production to attend when you're in Branson. Aside from its vibrant entertainment scene, Branson boasts endless outdoor activities. Whether you love golfing, hiking, or fishing, Branson is a destination where you can indulge in your love of the great outdoors. This diverse Missouri town is an ideal destination for every type of group, and you can make the most of your stay in Branson by working with Vacatia to book your four-star accommodations.